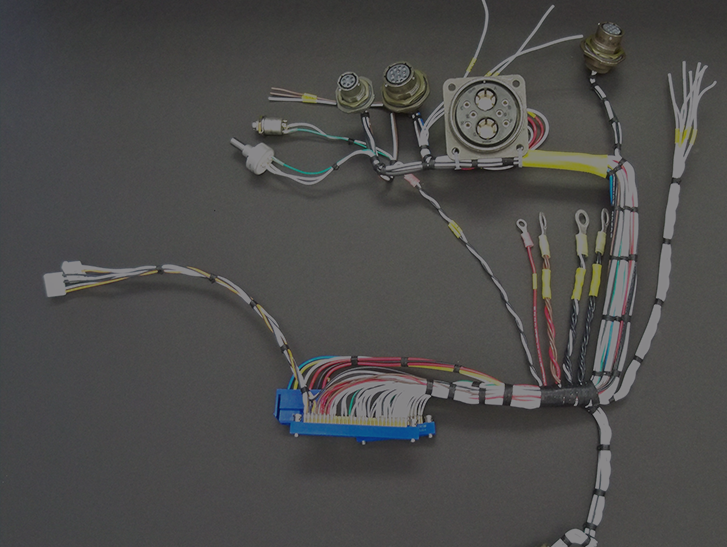 Quality product, on-time delivery and a world class manufacturing and office staff to assist you. 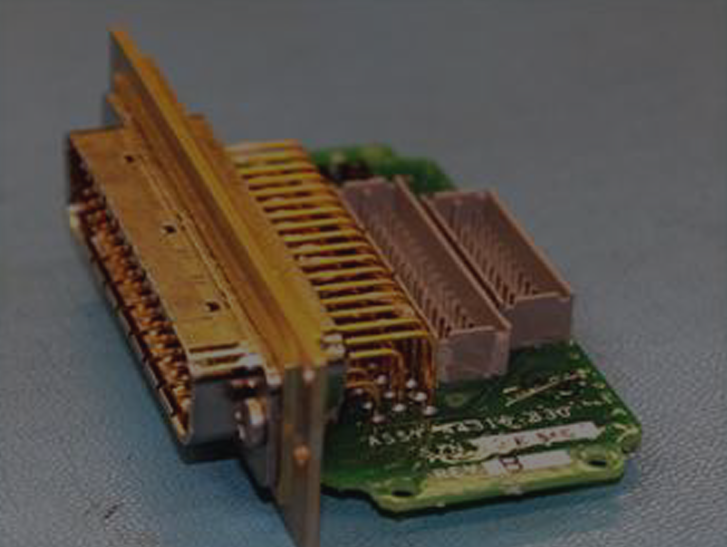 Welcome to B&G Electronic Assembly, Inc. We are a Woman Owned Small Business established in 1995 and located 50 miles east of Los Angeles in Southern California. 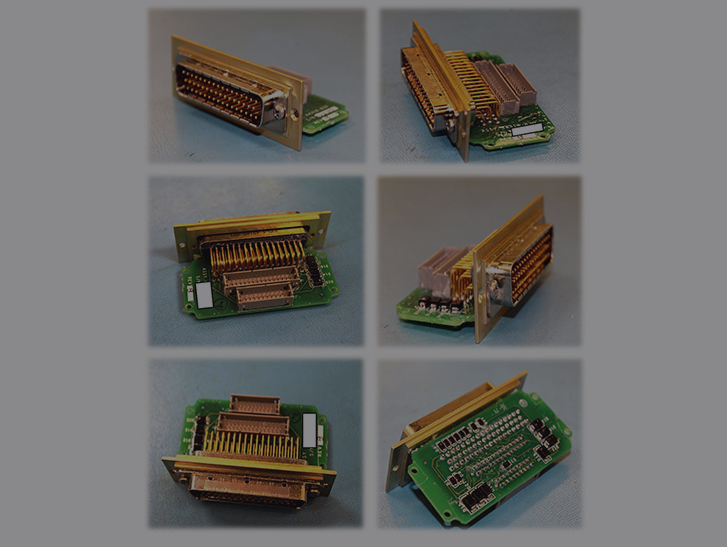 We are a full service Contract Manufacturer specializing in low to high volume runs of Electronic Assemblies. 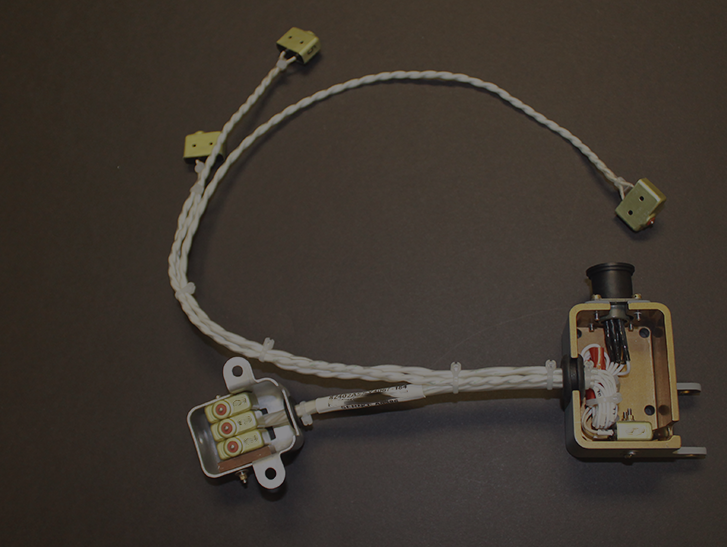 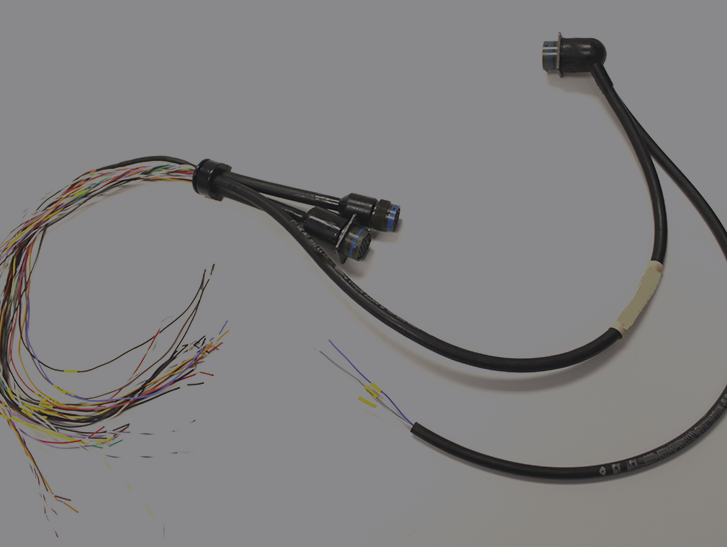 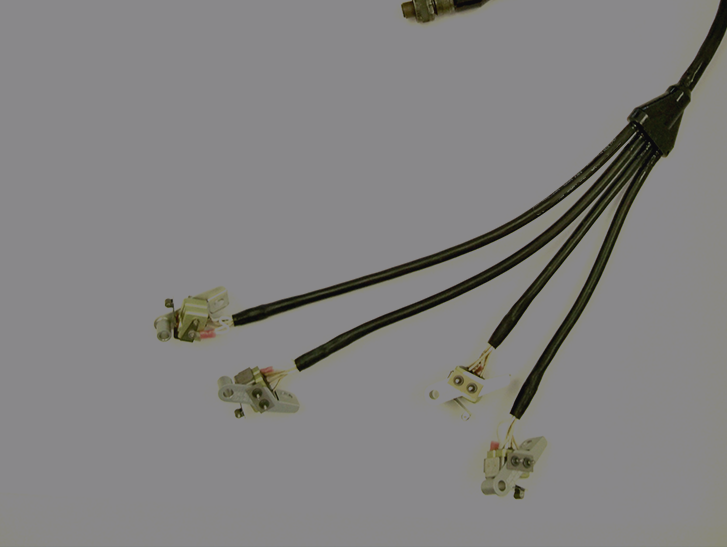 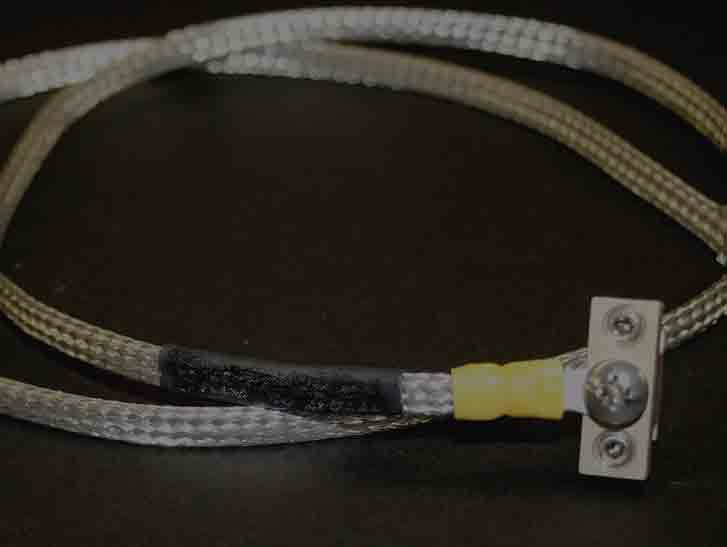 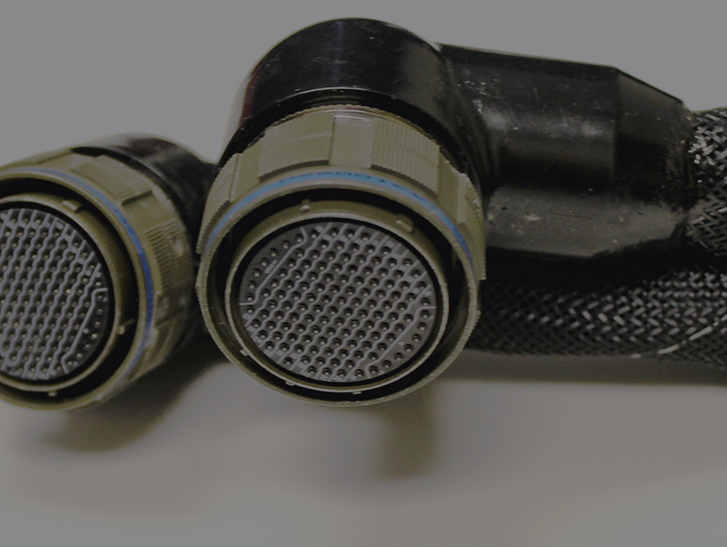 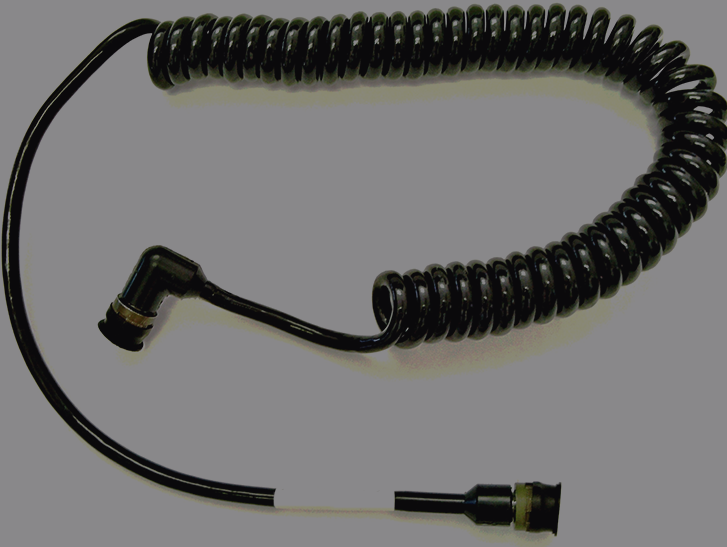 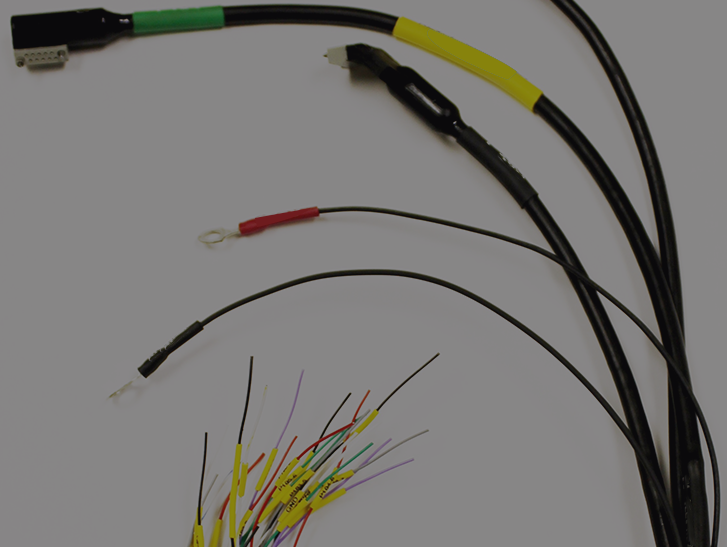 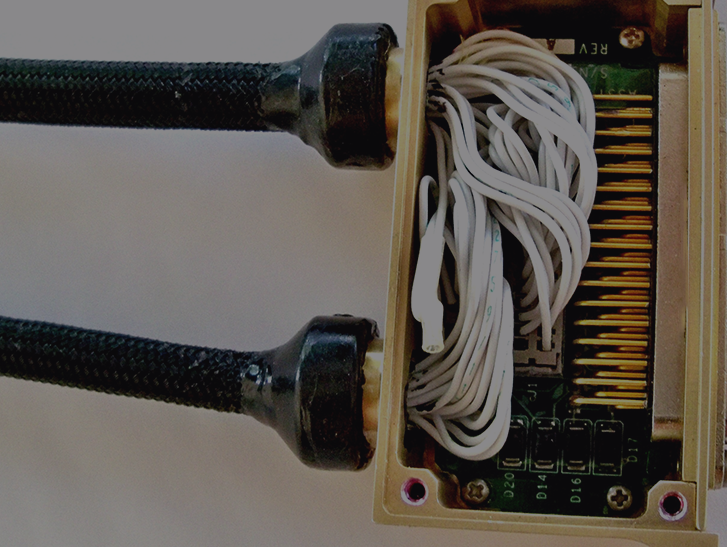 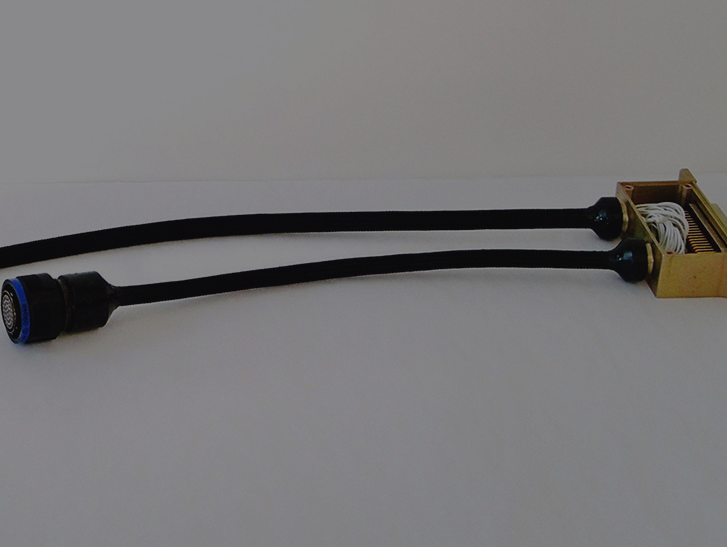 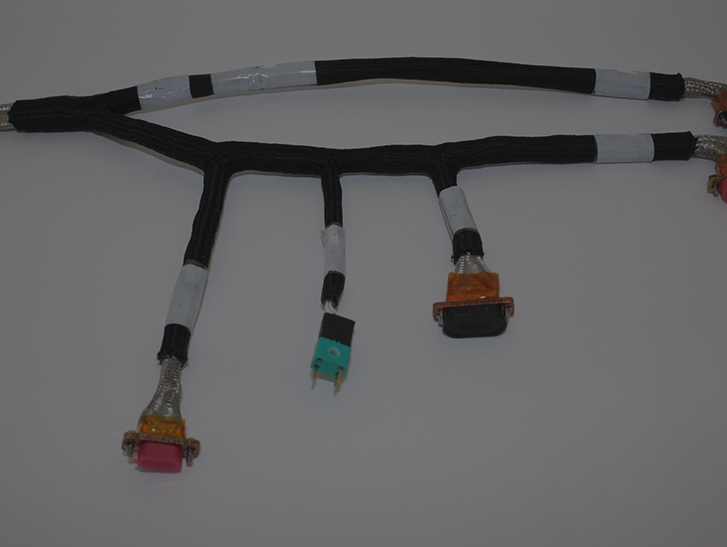 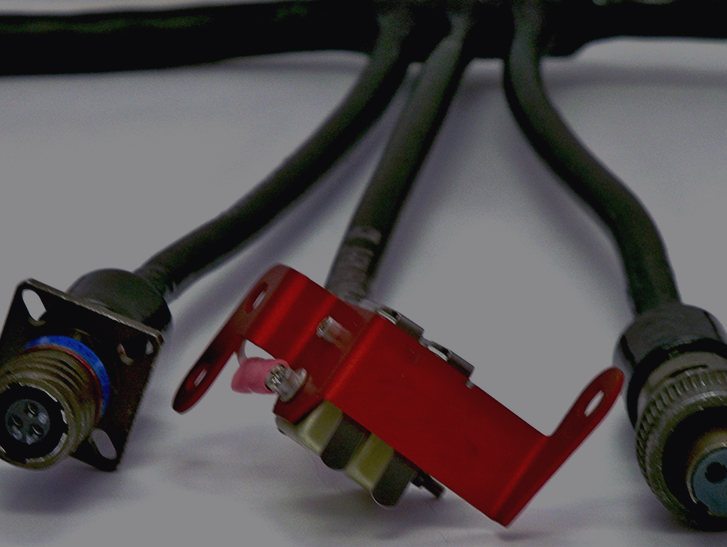 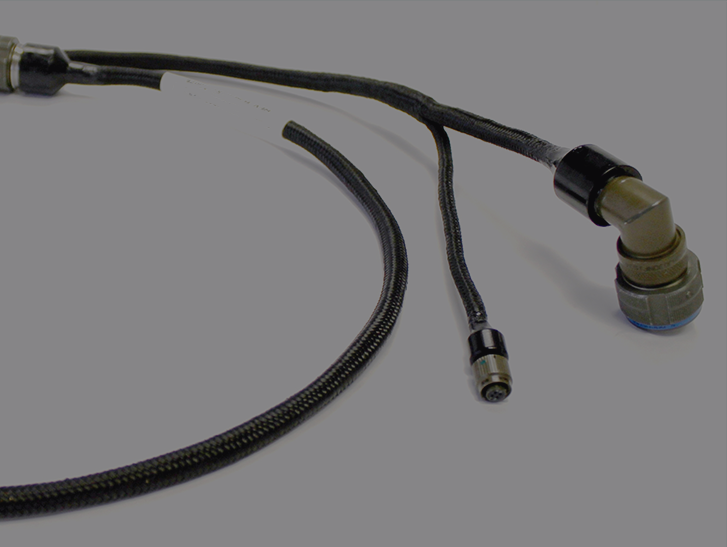 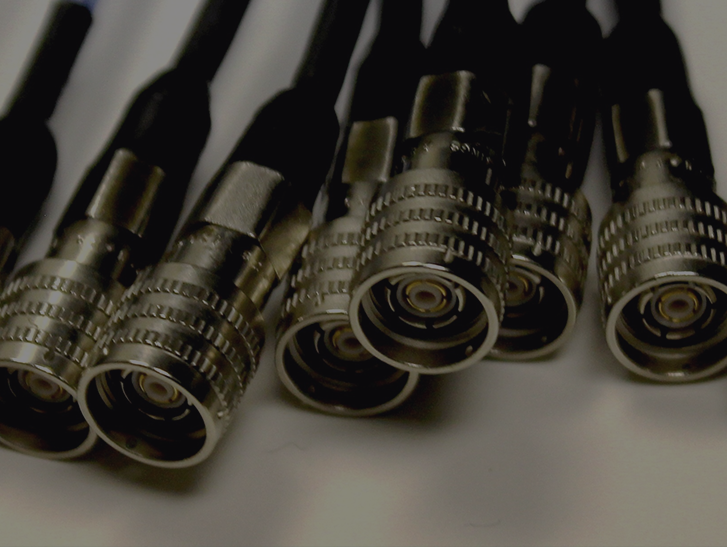 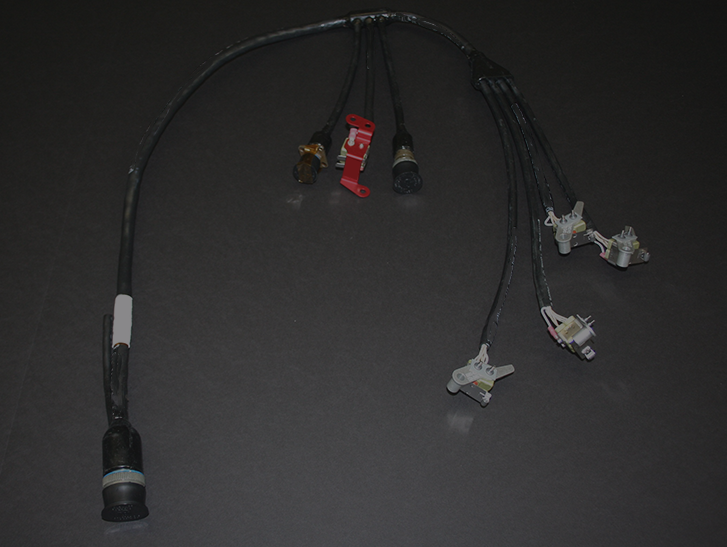 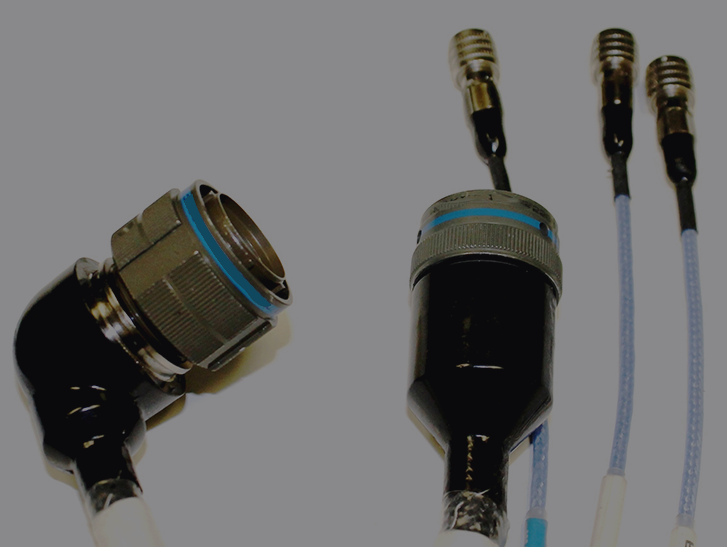 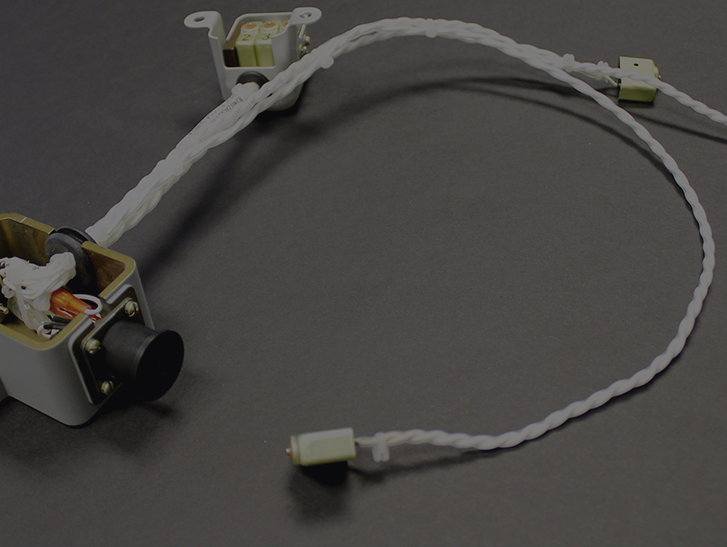 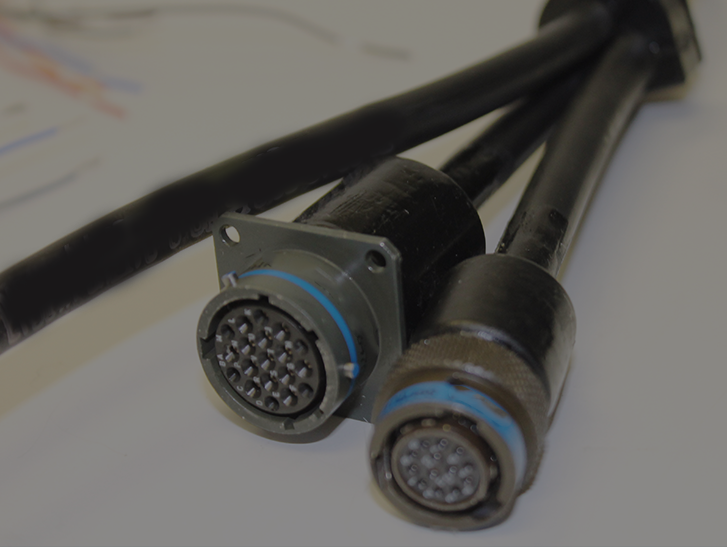 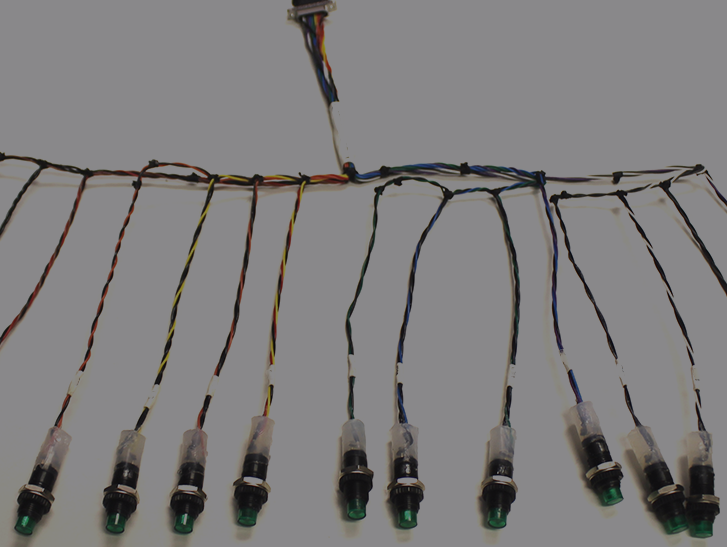 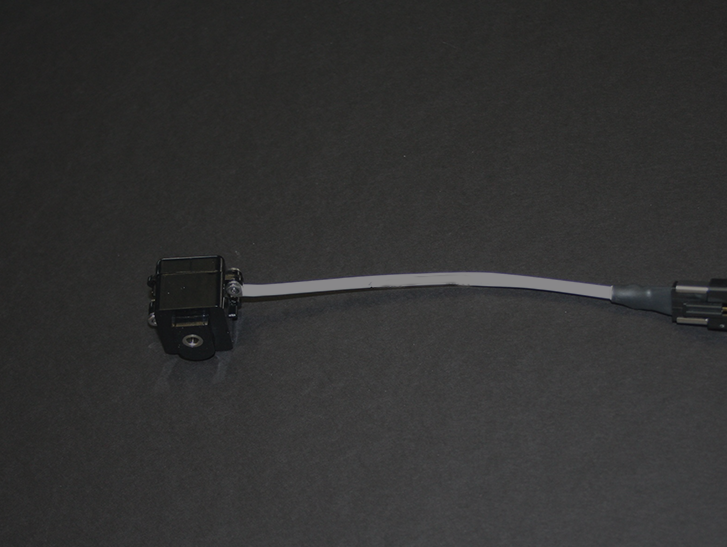 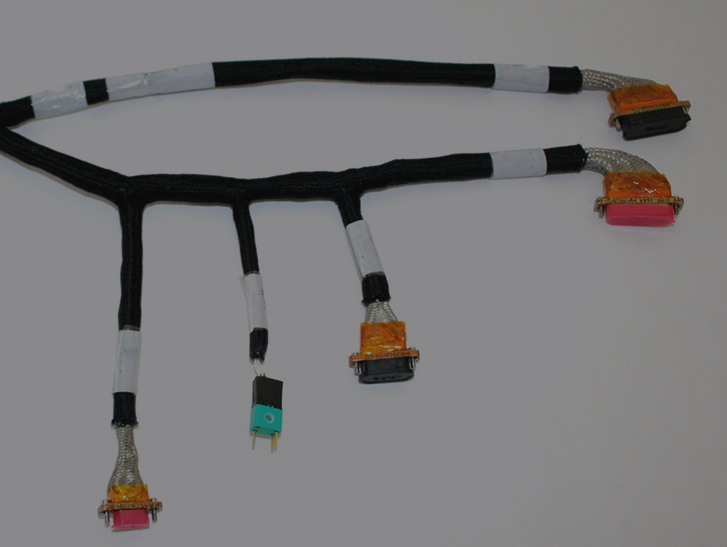 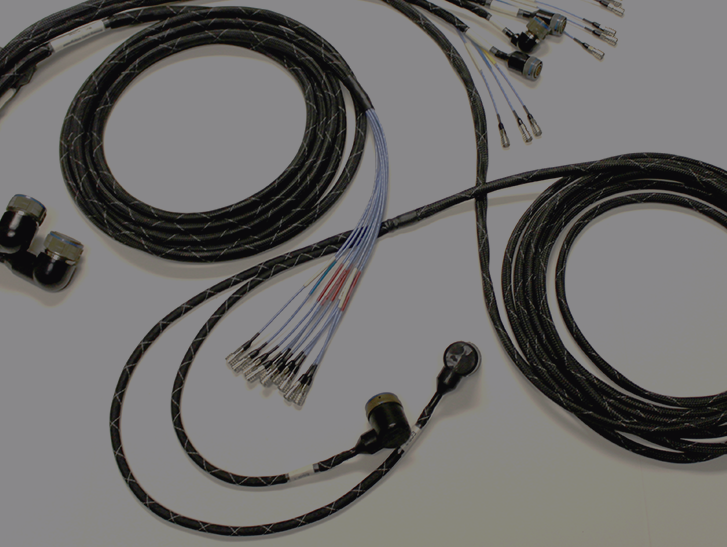 B&G Electronic Assembly, Inc. is a manufacturer of custom cable and harness assemblies, electronic assemblies, and mechanical assemblies for custom electronic applications. 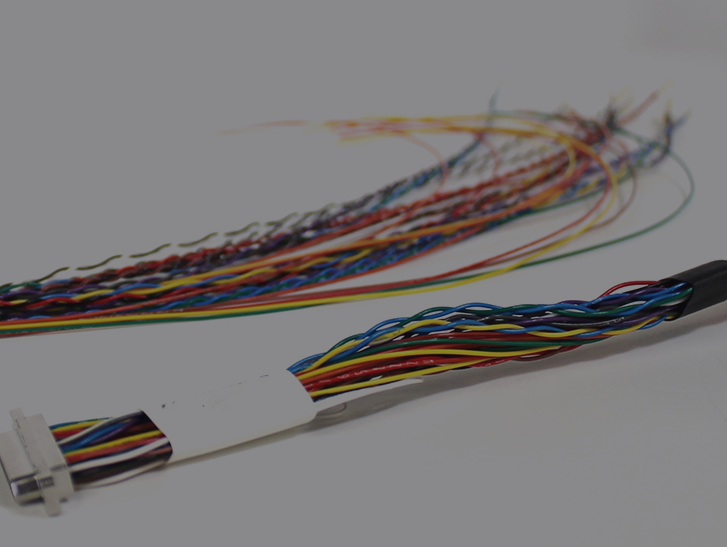 We are AS9100 certified with ISO9002. 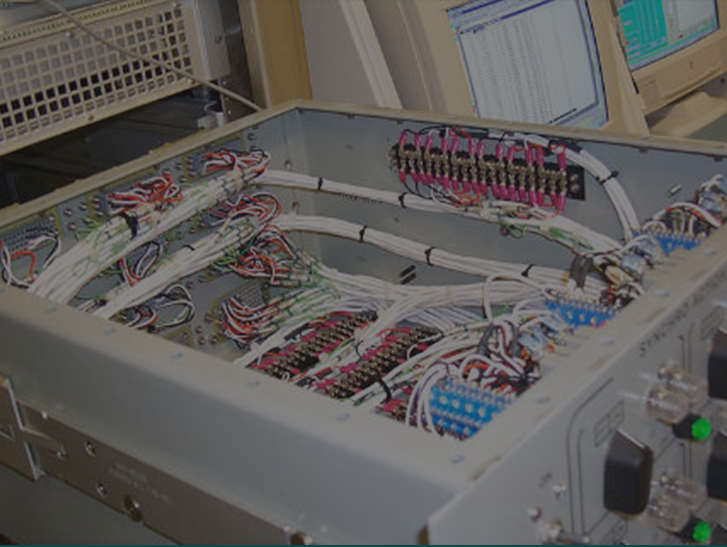 All our production operators are trained to the current IPC J-STD-001, IPC-A-610 and IPC-WHMA-A-620 standards. 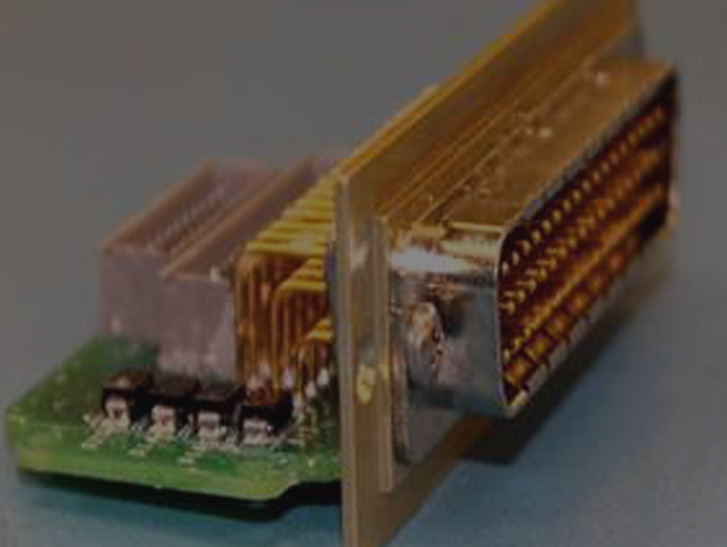 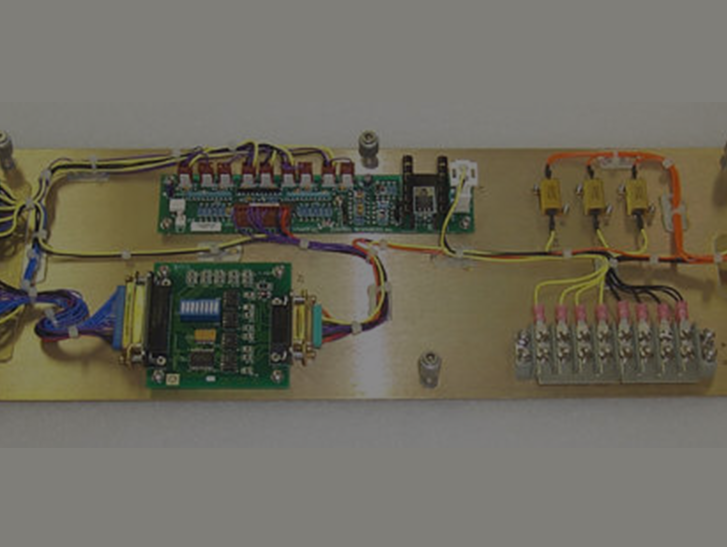 Our focus on continuous improvement and close customer relationships have enabled BG Electronic Assembly to become a major manufacturer of a variety of custom electronic assemblies for both commercial and military applications. 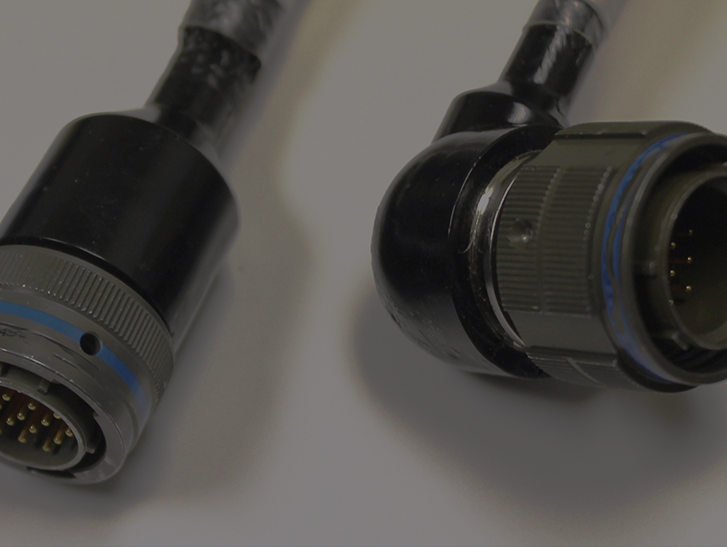 We are registered with the Office of Defense Trade Controls Compliance (DTCC) and are both ITAR and EAR compliant. 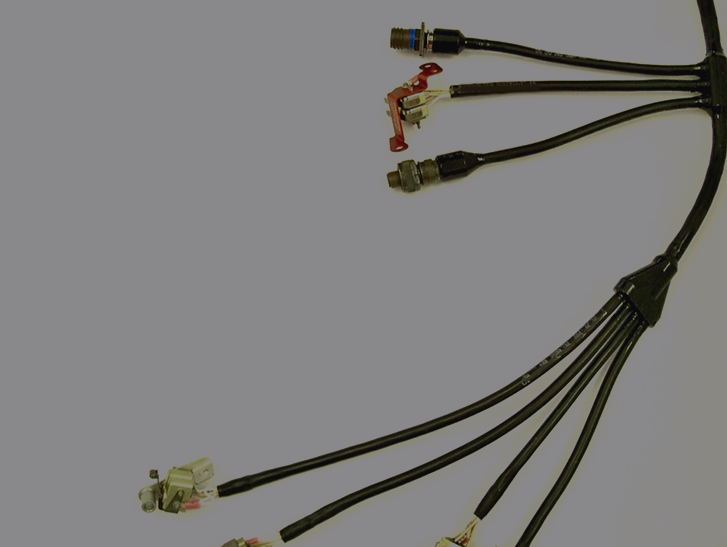 B&G Electronic manufactures a wide range of electronic assemblies, custom cable and wire harness assemblies, coil cord assemblies, coax assemblies, flat ribbon assemblies, flight hardware, electrical jumper leads, military and aerospace assemblies, molded electronic assemblies, multi-conductor assemblies, panel assemblies, PCB assemblies and power distribution boxes. 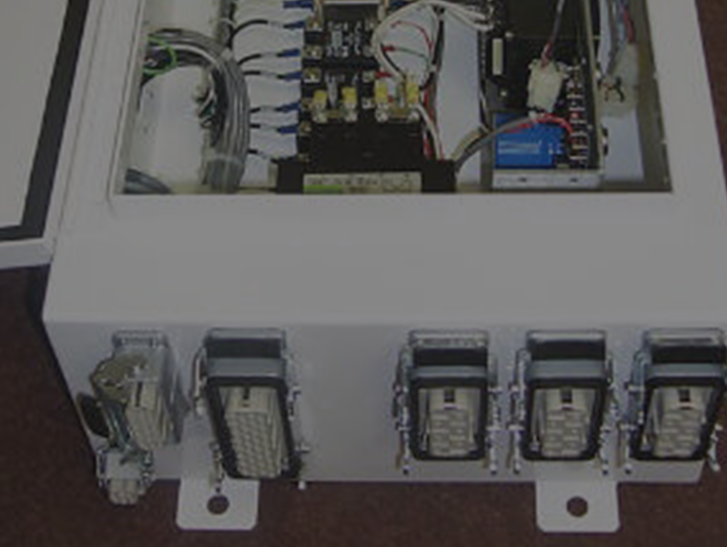 All our builds are custom per our customers’ requirements and specifications. 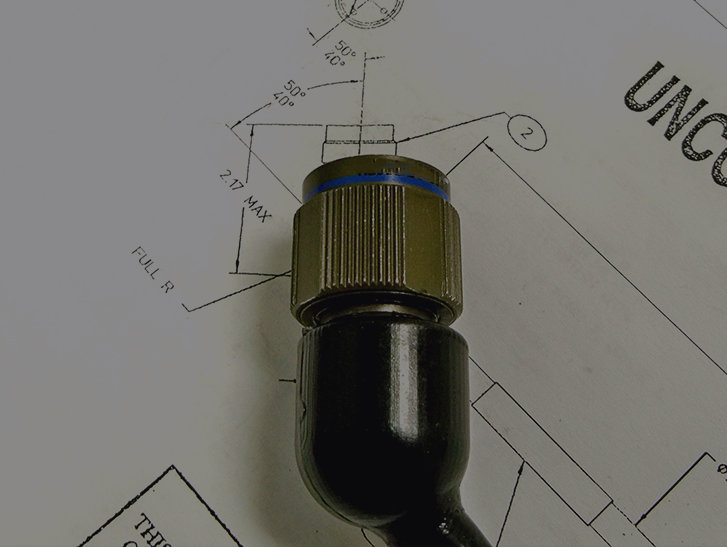 Send us your inquiry and a member of the B&G team will get back to you within 48 hours. 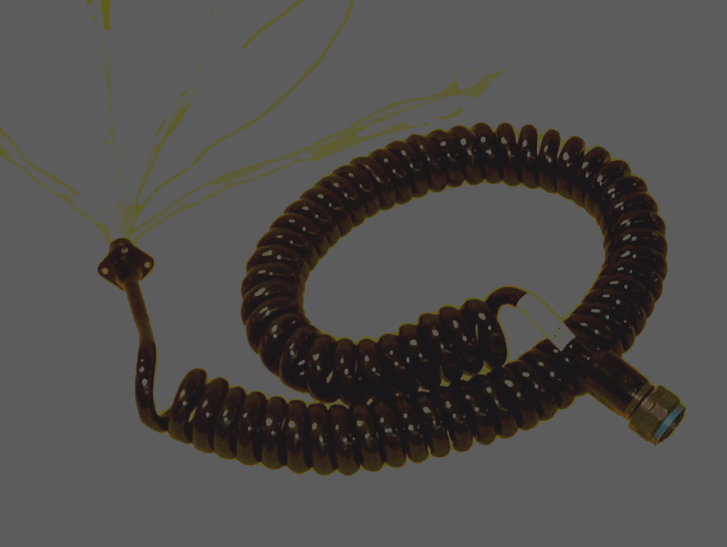 Call 909-608-2077 to speak with us now. 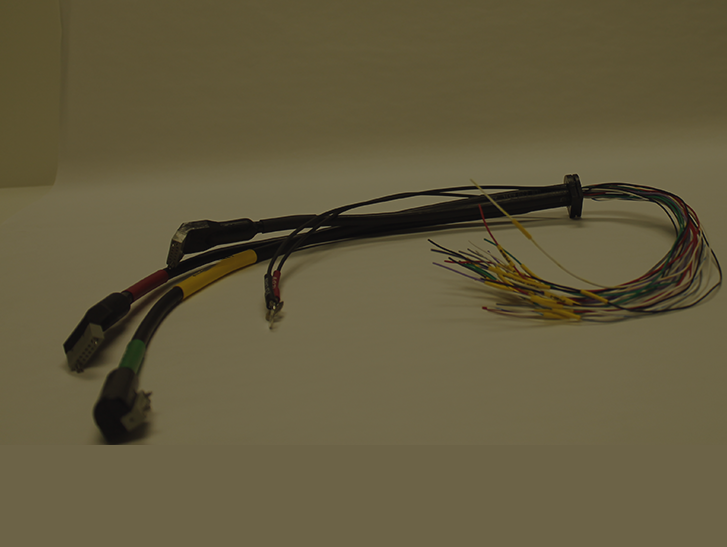 Copyright © 2019 B&G Electronic Assembly, Inc.